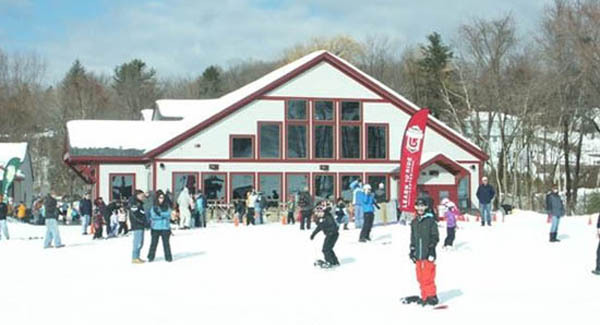 Located in Manchester, McIntyre ski area is a popular regional learning facility. The novice terrain is served by twin chairlifts. The ski area operator is requesting a change to the debt payment schedule due to poor winters.